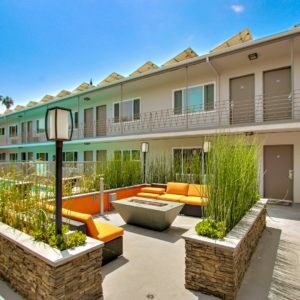 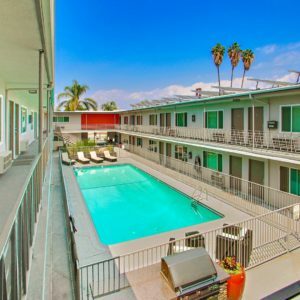 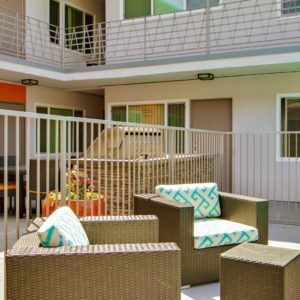 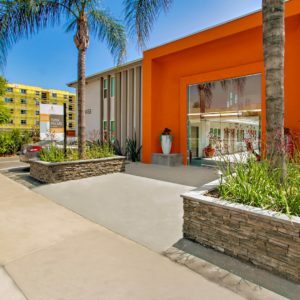 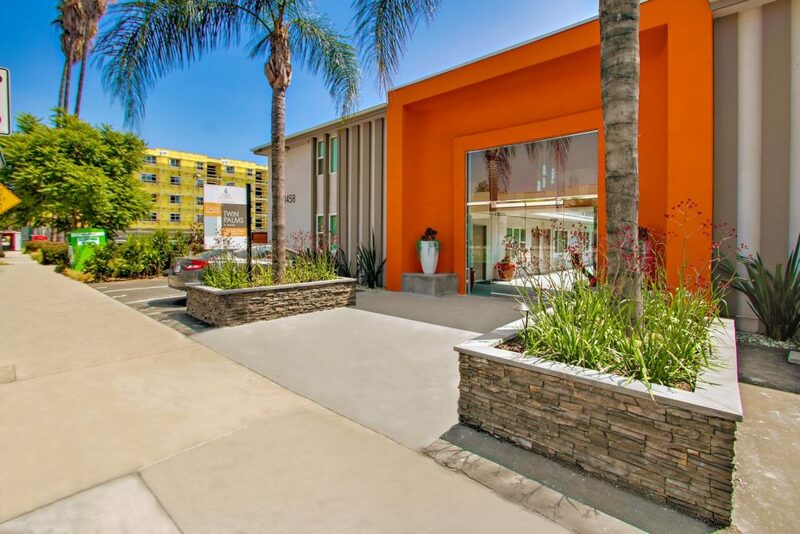 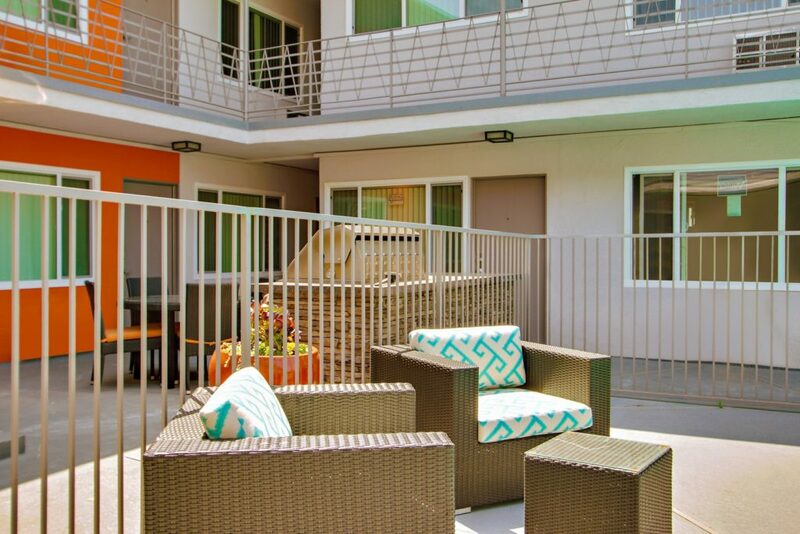 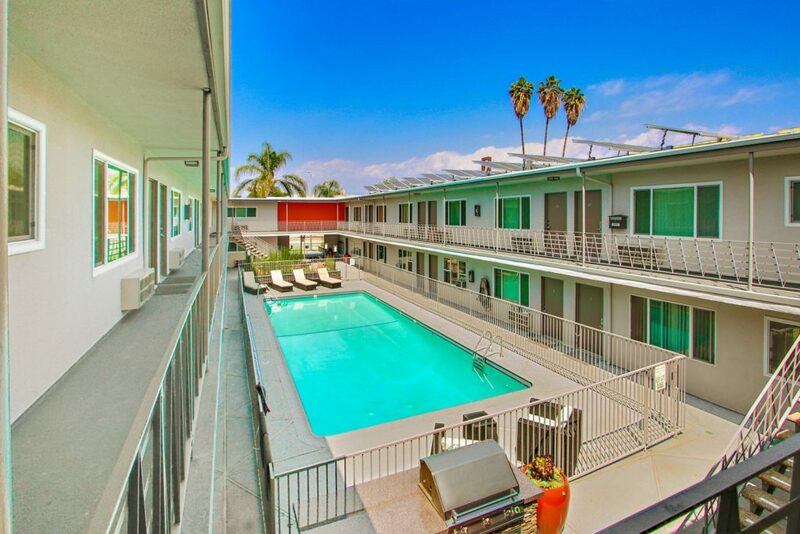 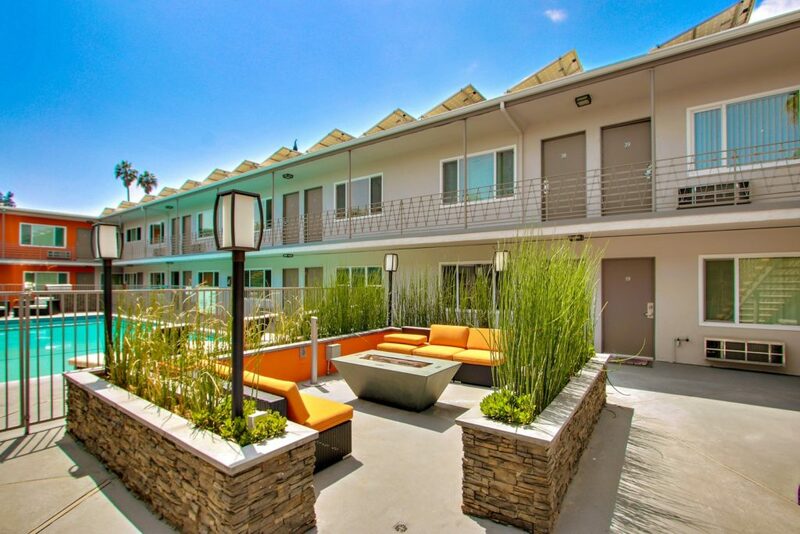 Minutes from downtown NOHO and Metro Redline, Twin Palms @ NOHO is a pet-friendly building with on-site community laundry. 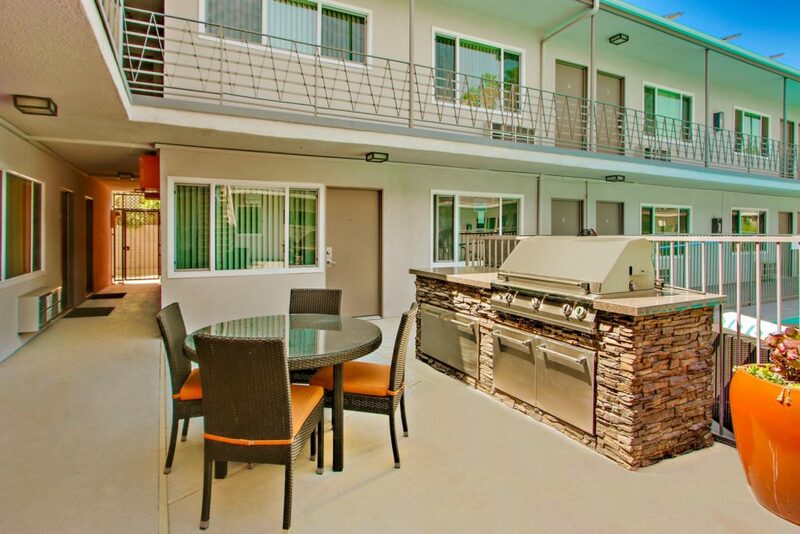 Centered within the building is a sparkling pool, a community barbeque, and fire pit. 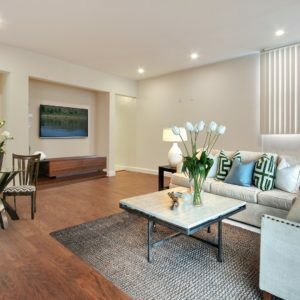 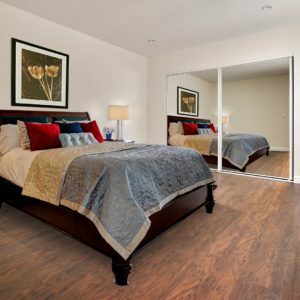 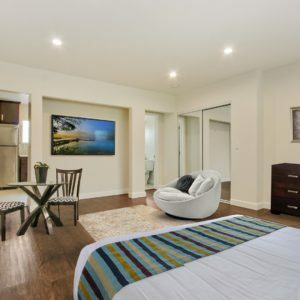 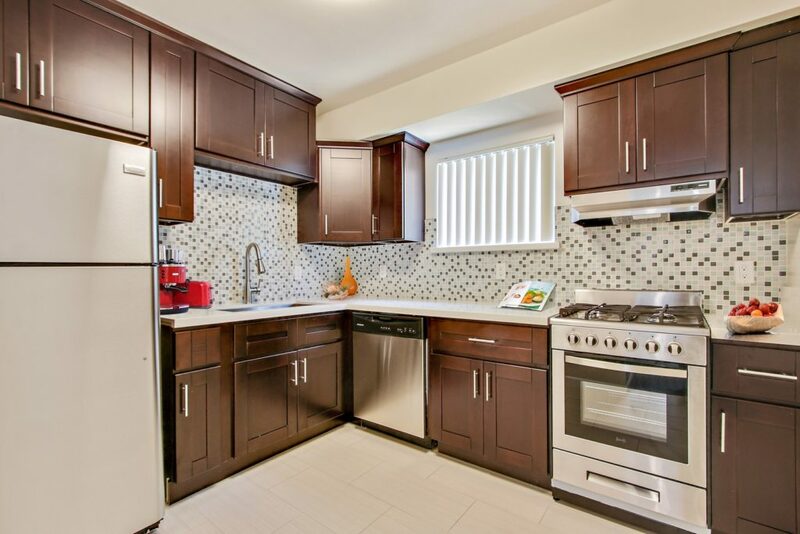 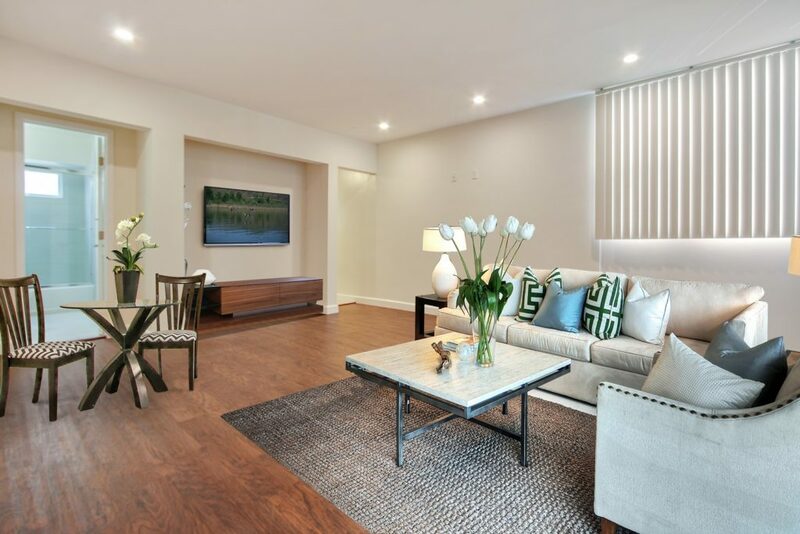 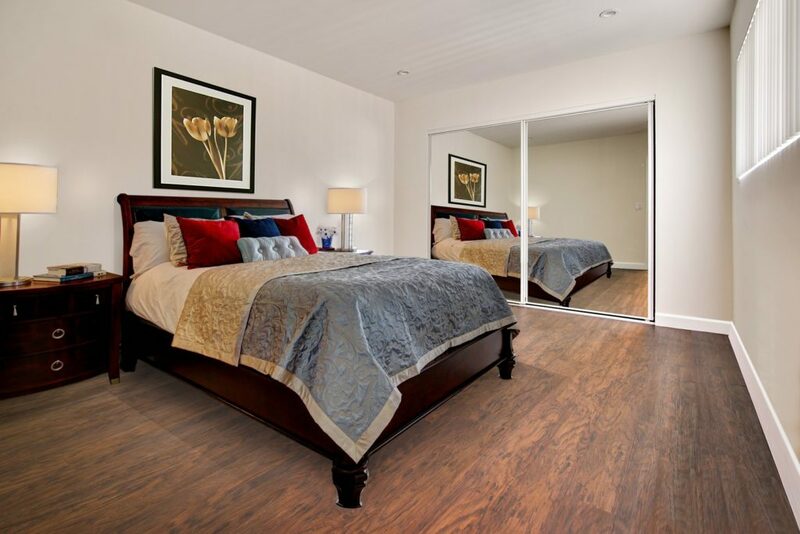 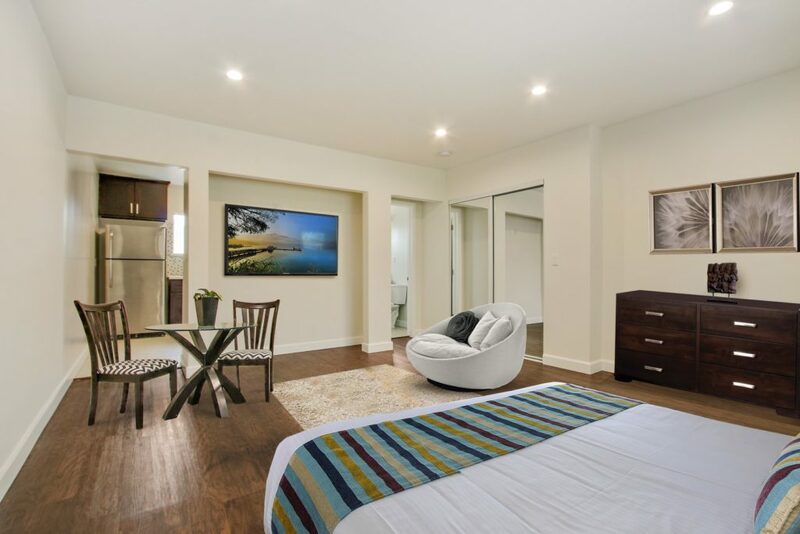 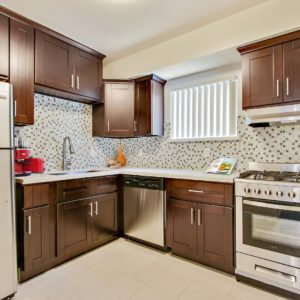 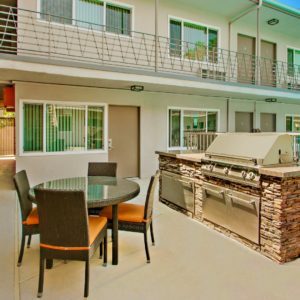 Units have been renovated to include quartz counters, wood-inspired flooring, stainless steel appliances, new custom cabinetry, custom-tile showers, and DirecTV cable friendly units.